LaToya London was the 4th Finalist on Season 3 of American Idol, singing alongside Fantasia and Jennifer Hudson. LaToya released an album in 2005, called “Love & Life”, charting on the Billboard Top 200. Nominated for Best Supporting Actress for her role as “Nettie” in the National Broadway Tour of The Color Purple. She is a winner of an Ovation award for Featured Actress in a musical for her role as “Shug” in a Los Angeles production of The Color Purple. Recently, she starred in Tyler Perry’s production of Madea on the Run and has also appeared on several nationally syndicated television & radio shows. 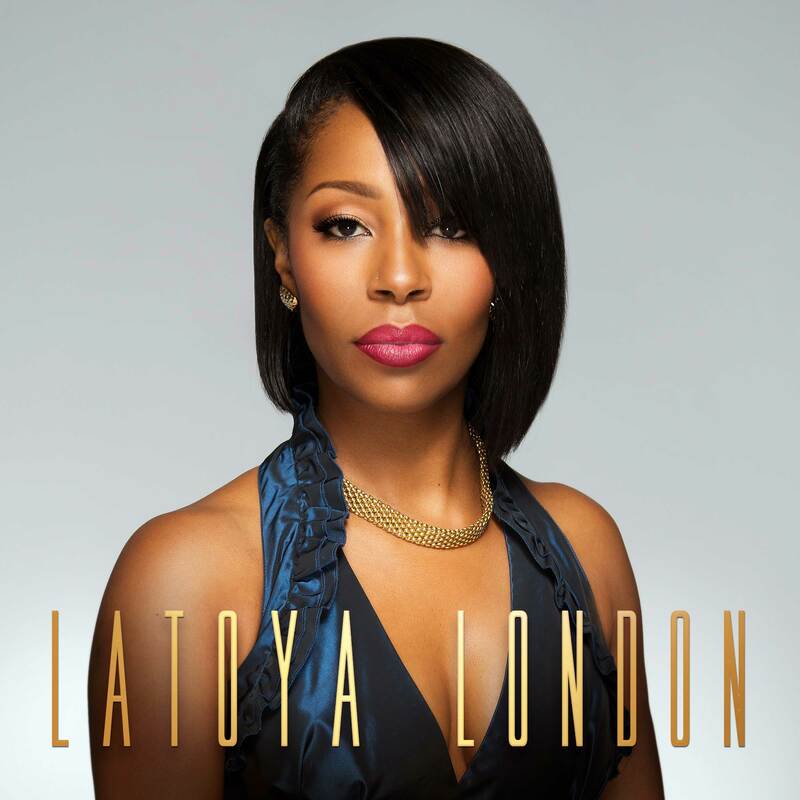 LaToya recently released her new single entitled “Faith in Love” now available online, and is enjoying performing and working as Director of Artist Development for Icon Music group located in Atlanta, GA.